Working with the Director of South Shore Catholic Religious Formation, making decisions affecting the Religious Education and Sacramental programs for students in elementary, middle, and high school. 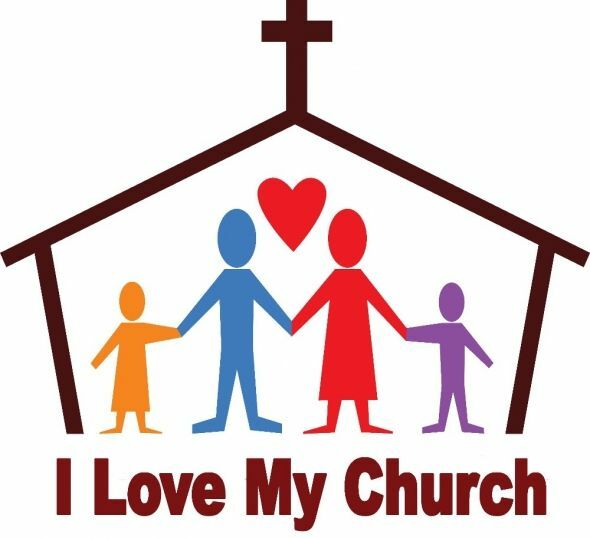 Participation includes instruction in religious education classes, Children’s Liturgy of the Word instruction, and/or Baptismal Preparation class instruction. Provides opportunities for adults to enrich their prayer and spiritual lives beyond the Sunday liturgies. Examples of programs initiated by this committee include: small faith sharing groups, parish retreats, talks on spiritual topics, book discussion groups, and a lending library. Please feel free to contact us with your needs and ideas.